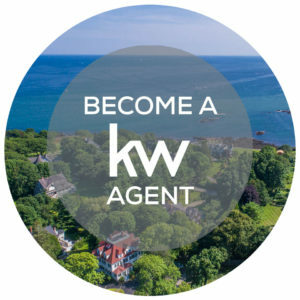 Kristin’s goal as a Buyer Specialist on the Haven Homes & Lifestyle Team at Keller Williams Coastal Realty is to help her clients find the sweetest deal on the Seacoast! Perhaps her 6 years in Northern California working as a pastry chef has something to do with it! Kristin brings her background in marketing, business development, and community spirit to every transaction. 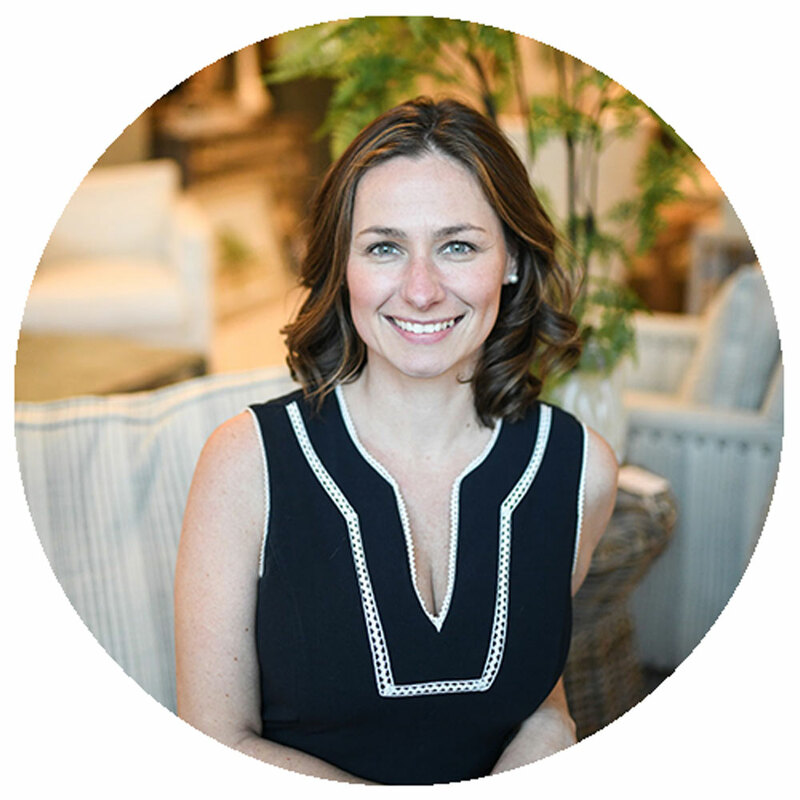 Whether it’s waterfront, city-living, or tending to the chickens (she’s known in her neighborhood as the ‘Chicken Whisperer’), Kristin’s sincere passion is helping her clients create the lifestyle they desire. Kristin is actively involved with her family and her community. She assists her husband, Chef Gregg Sessler, at his restaurant, Cava, in downtown Portsmouth, NH, is the Co-President of the Central School PTO in South Berwick, ME, and volunteers with her 2 children for Marshwood Youth Baseball, South Berwick Home for the Holidays, and Powder House Ski Hill.